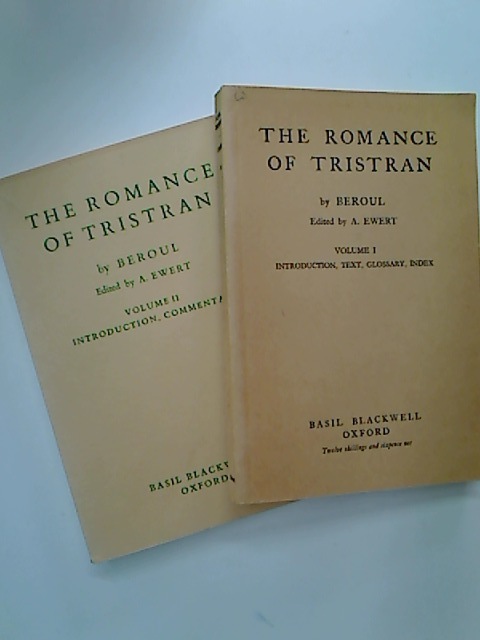 The Romance of Tristran. A Poem of the Twelfth Century. Volume 1: Introduction, Text, Glossary, Index. Volume 2: Introduction, Commentary.